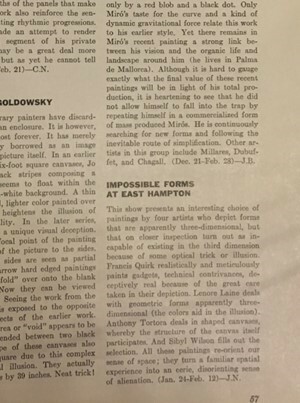 We recently received this reference to Quirk's participation in the Impossible Art Exhibit show at the East Hampton Gallery. 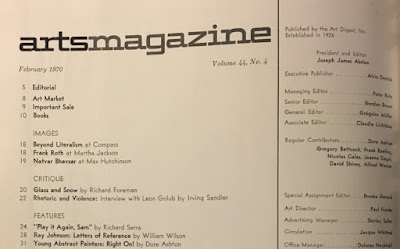 It appears in the February 1970 edition of artsmagazine. 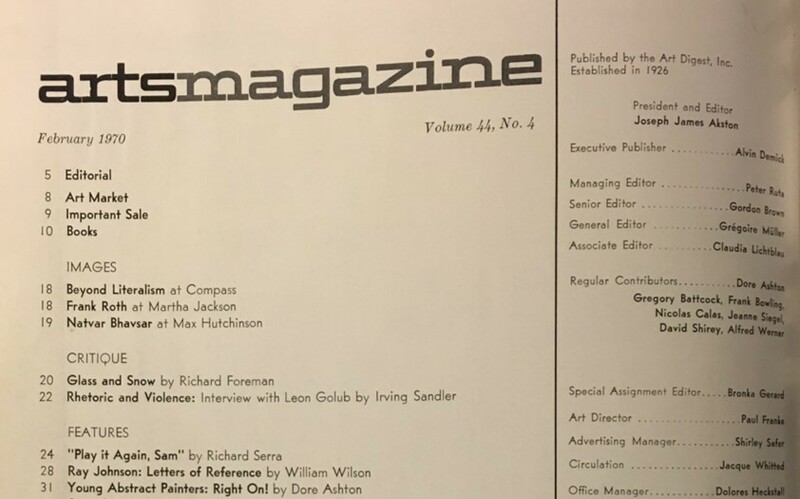 We have not been able to find more information on the gallery itself.